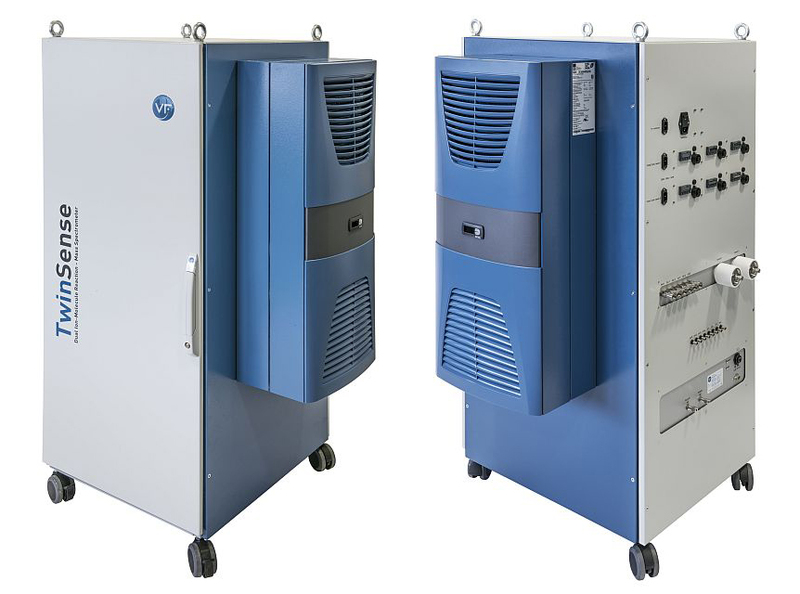 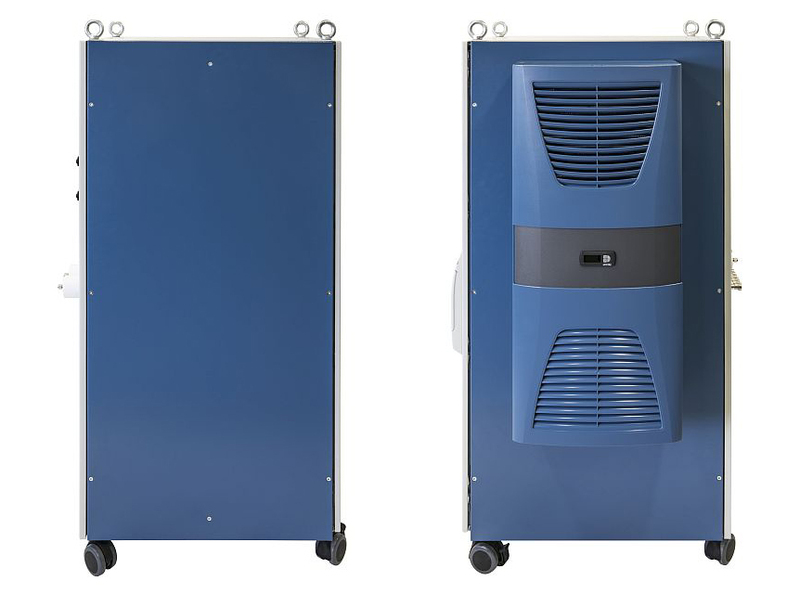 The integrated air condition unit generates an increased signal stability of the instrument and turns the TwinSense nearly independent from temperature changes that appear in engine test benches. 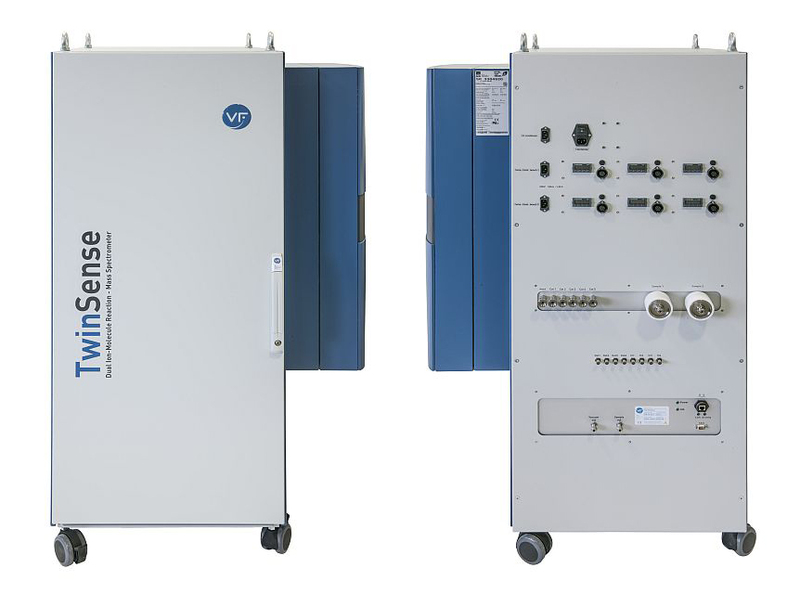 The new cabinet gives more space for the dual mass spectrometers and optional devices such as integrated temperature controller. Furthermore the cabinet allows easy access to all parts of the analyzers and thus simplifies service and maintenance tasks.